Wolfgang Mueller has filed suit on behalf of a Madison Heights, Michigan man after grease from a nearby Red Lobster caused a back up in the city sewer lines, forcing raw sewage to spill into his basement. Between December 2010 and September 2012, Mr. M’s basement flooded with foul-smelling, bacteria-filled “black water” at least four times. 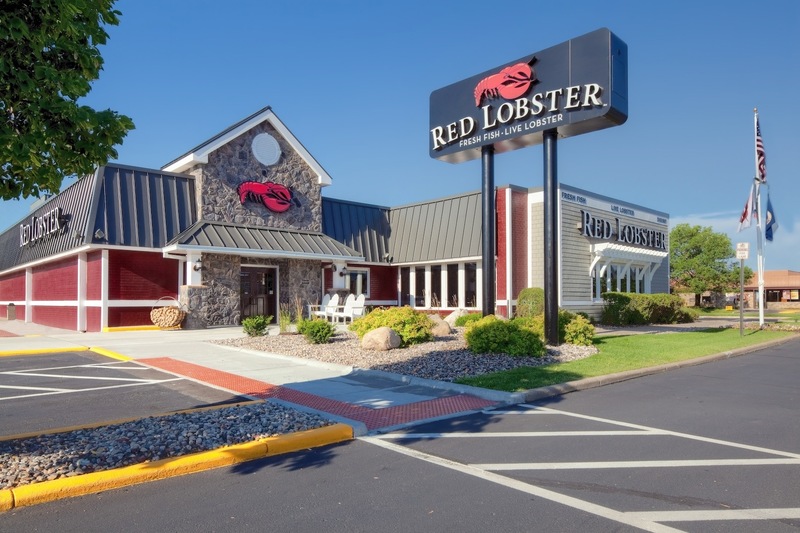 Red Lobster management admitted to city building inspectors that the trap system they were using to filter grease out of the restaurant’s wastewater was missing a baffle; a key part used to prevent grease from flowing into city sewer lines. Management also said that the monitoring system used to signal high levels of grease within the trap had not been working for some time. Red Lobster’s negligent mismanagement of its grease disposal system caused grease to leak out and clog the city sewer lines, forcing raw sewage into Mr. M’s basement. 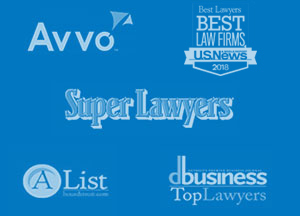 Mr. M is seeking compensation for damage done to his home, loss of personal property, and personal injury.